In the other side of the same room were the rest of the guests, signing autographs. I queued first for Sophie Aldred, as I didn’t have her in my book. I have reserved the first few spreads for each Doctor, and if appropriate their companions, so I wanted her to sign a very specific page. She very nearly signed on the page reserved for Sylvester, but I caught her in time. 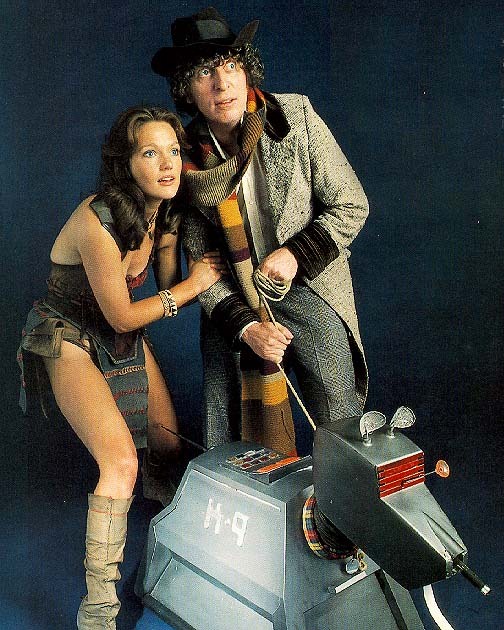 Explaining my reasoning, I showed her earlier pages where I have Nicola Bryant opposite Colin Baker. She immediately picked up on where Colin had written THE TAILOR and asked why. I said “I’m a tailor!” And she asked if I had made the costume I was wearing, which I had. Sophie was impressed and I took the opportunity to give her one of my business cards so she could take a look at my blog - not that I was entirely expecting that would happen. 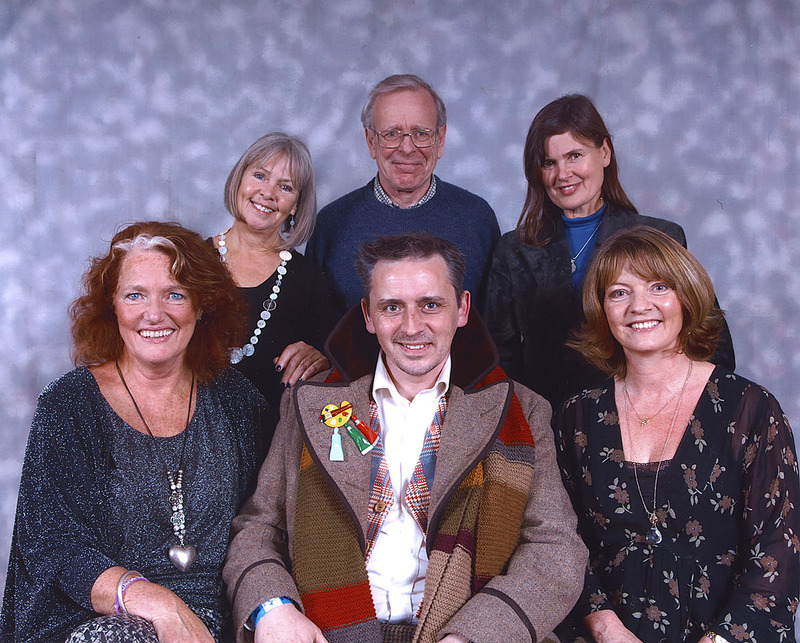 I had already got Wendy Padbury and Sarah Sutton in my book from their recent appearance in at a signing session in Barking, so I only needed John Leeson and Louise Jameson. 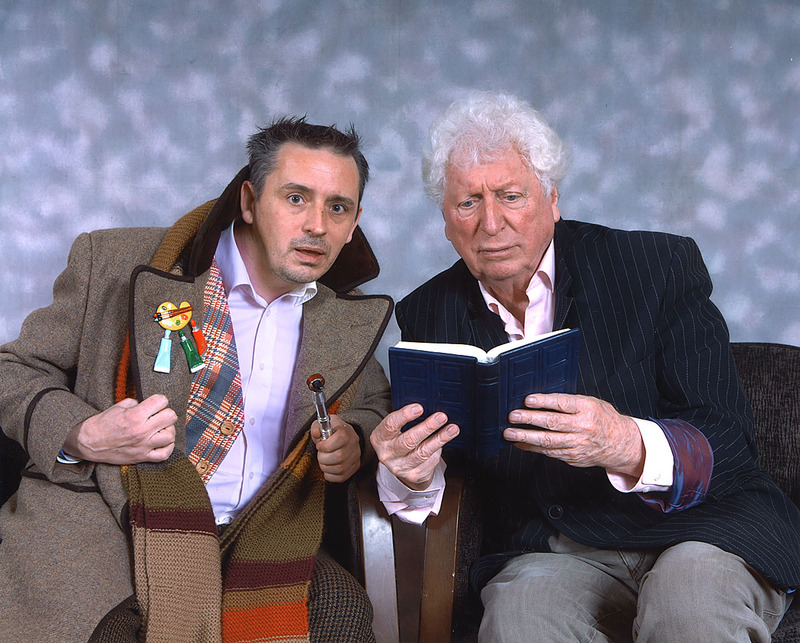 I got both of them to sign opposite Tom’s autograph from the recent Big Finish Day, making for a trio of lead stars from what was for me the golden era of 1970s Who. 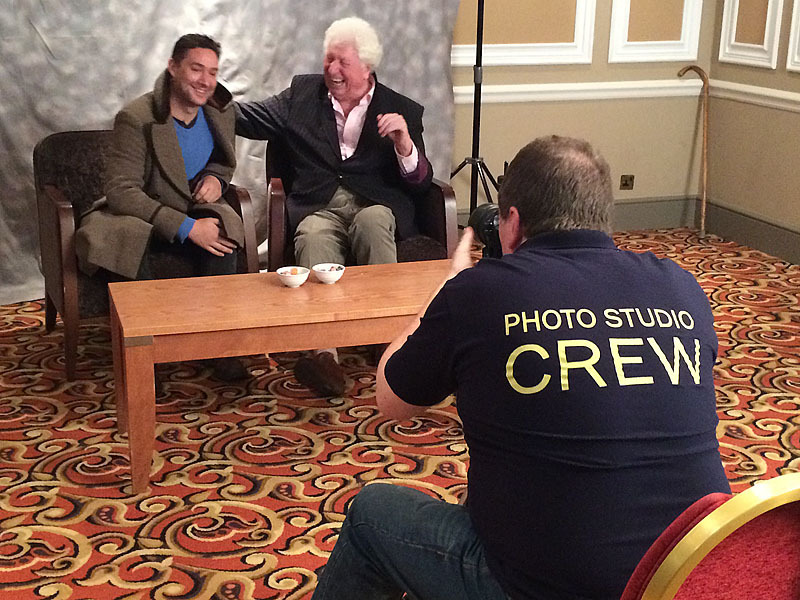 There was then the chance to get a group photo with all the companions in attendance. Sophie told her colleagues about my costume, having apparently looked at my website already! 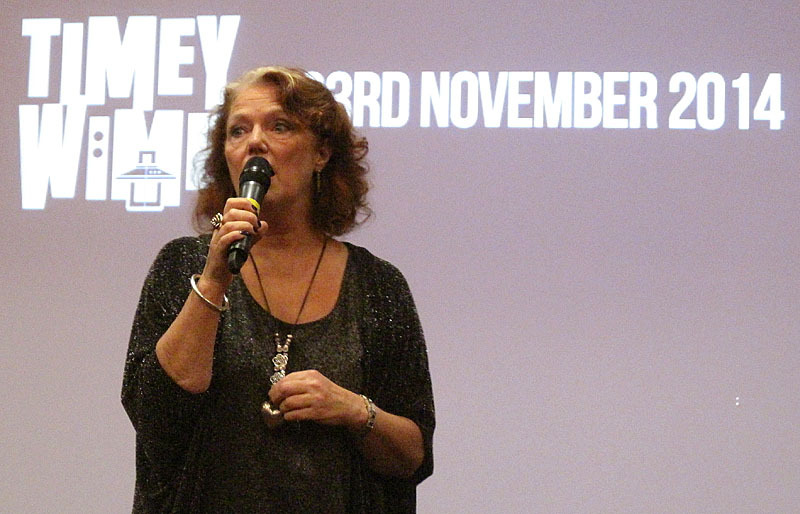 I came back at 1:15 in time for Toby Hadoke in conversation with Louise Jameson. She gave an interesting talk, recounting her time on the show with great affection and occasionally mixed emotions. 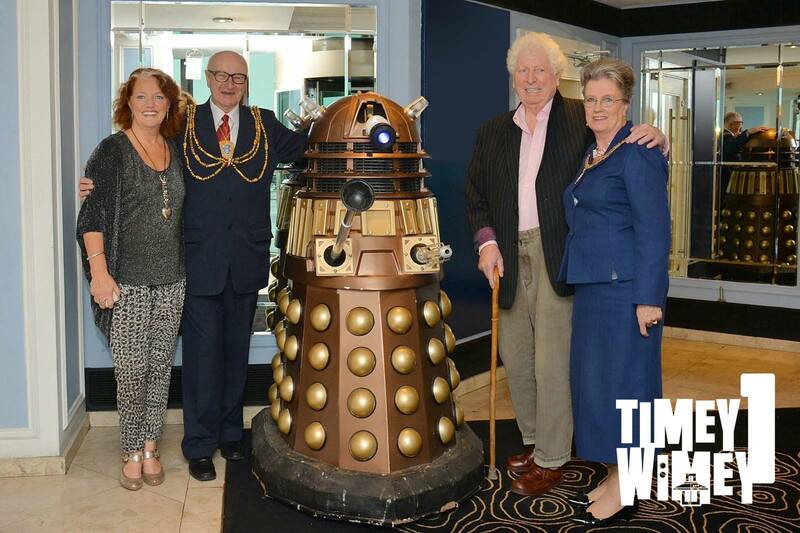 This seamlessly flowed into the live commentary over episode two of The Sun Makers, which Louise had specially chosen. It might not be everyone’s top choice of story - frankly it rates pretty low on my list - but I was more than willing to hear what she had to say. She revealed it was made during a time when she and Tom weren’t entirely seeing eye to eye and rehearsals and recordings could become strained between them. 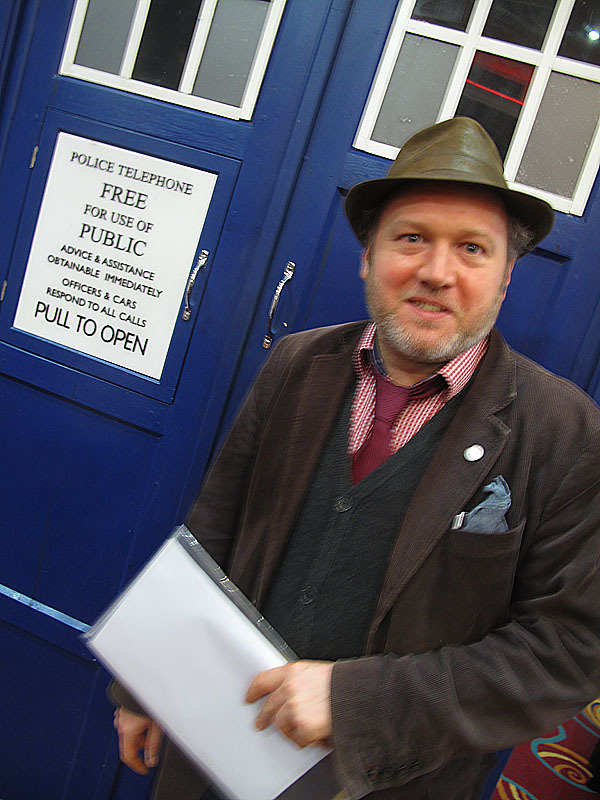 So script writer Robert Holmes contrived the story such that episodes two and three had the pair separated to follow their own individual plots, resulting in minimal face to face contact. For this Louise was eternal grateful at the time! Some interesting facts came to light, including one of the lead actors being almost totally deaf. Richard Leech had a distinguished career but had progressively lost his hearing. This did not come out in his performance, so continued to work regardless. Louise recalled as long as you were within his eyeline he could pick up his cues and perform as any other member of the cast. I did grab a bite to eat, which meant I did miss the start of Nigel Fairs in conversation with Sarah Sutton at 2:45, but what I did see she gave a very engaging talk. I hadn’t entirely appreciated how she got into acting, something she did without much professional training. As a juvenile she had been constantly guided by others regarding her performance, so had muddled through. When she was cast in Doctor Who she was as an adult, so found herself without the guiding voices she had so relied on before. Thus, she explained, her performance could be quite patchy, with her flouncing off set at ends of scenes to arrive in the next calm as a cucumber as if nothing had happened. This became evident as we watched Arc Of Infinity episode two, picking up from Colin Baker apparently shooting Peter Davison dead in the previous cliffhanger. 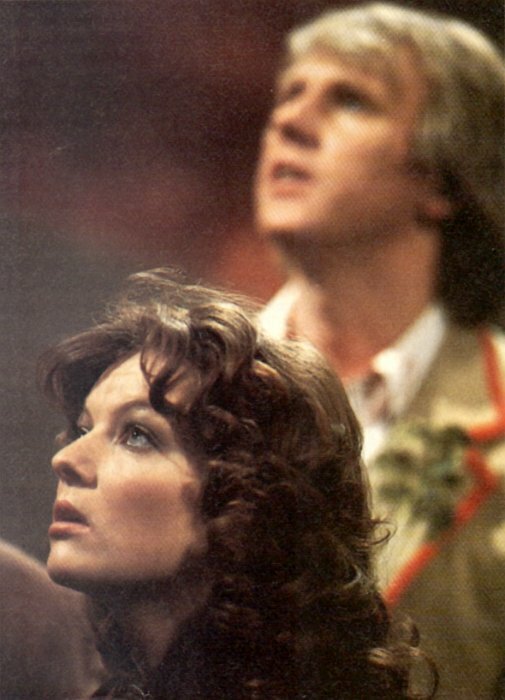 Due to a technical glitch we quickly realised the sound was dramatically out of sync with the picture, to the degree that whole lines of dialogue were coupled with the wrong actors, making discussions between The Doctor and Nyssa absolutely hilarious! 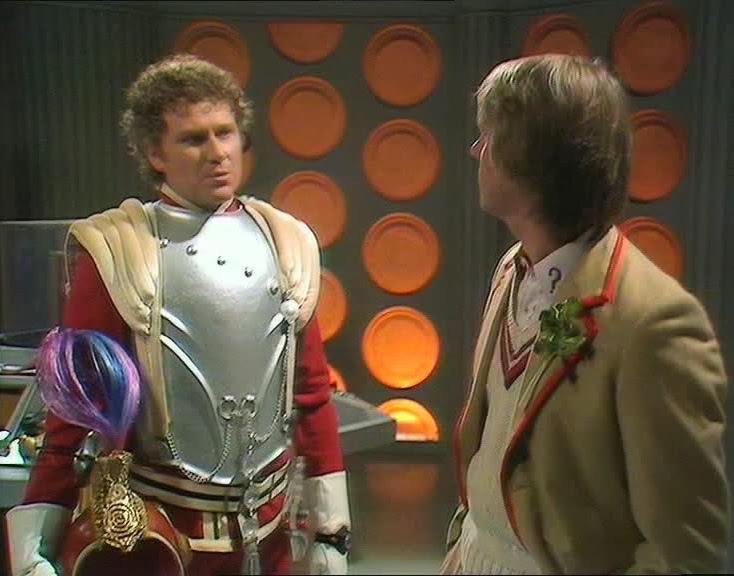 Sarah made the best of it as she told us about Colin Baker’s headgear, which had a brightly coloured feathered crest to denote his superior rank. 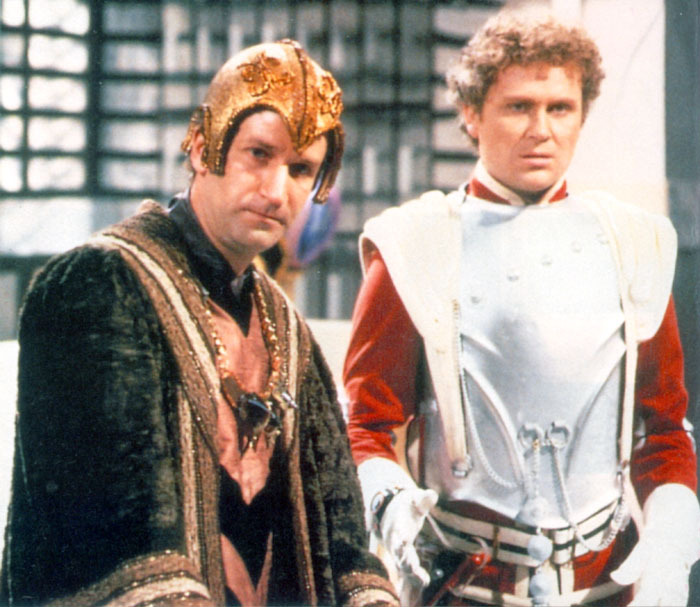 What the costume designer had overlooked was it was too tall to go through the doors on set, so Colin was relegated to carrying the helmet under his arm for a majority of his scenes. The cast named it Henrietta after a chicken and made clucking noises between takes! Sarah pointed out one very particular piece of flouncing off acting she did in the episode, and aware the sync issue would ruin the moment, she spoke the line in with the picture at the exact correct moment to the appreciation of the entire audience. The sync was perfect! 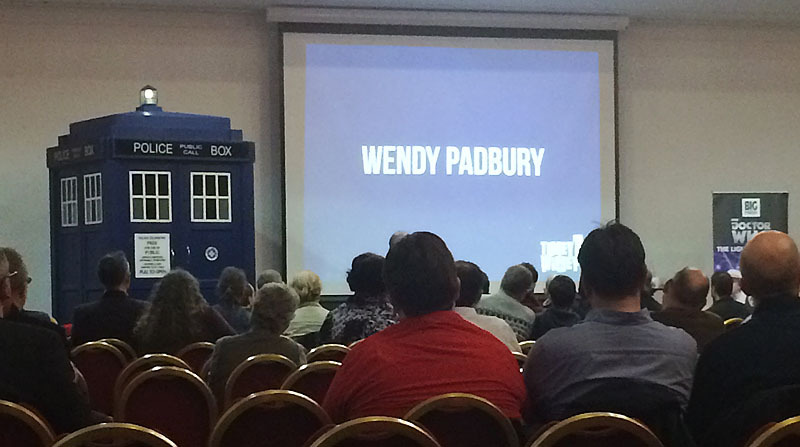 3:45pm saw Toby Hadoke in conversation with Wendy Padbury, who was thoroughly enjoying her day meeting the fans and recalling her time on Doctor Who. I caught up with some friends during her live commentary, but returned to the hall by 4:45pm, when it was time for Sophie Aldred to take to the stage and chat to Nigel Fairs. 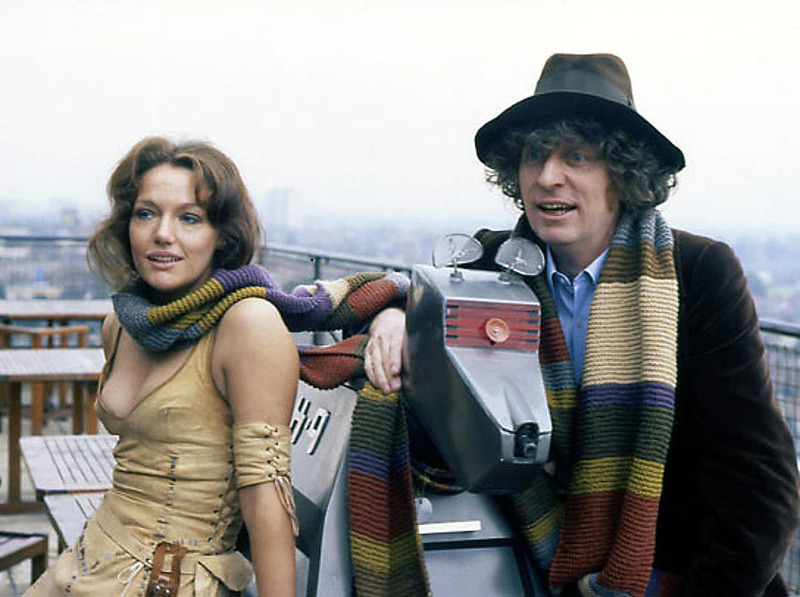 Although her time in the series isn’t looked back on as the best years of the classic run, she explained how everyone was still as passionate and caring about making the episodes as good as possible. 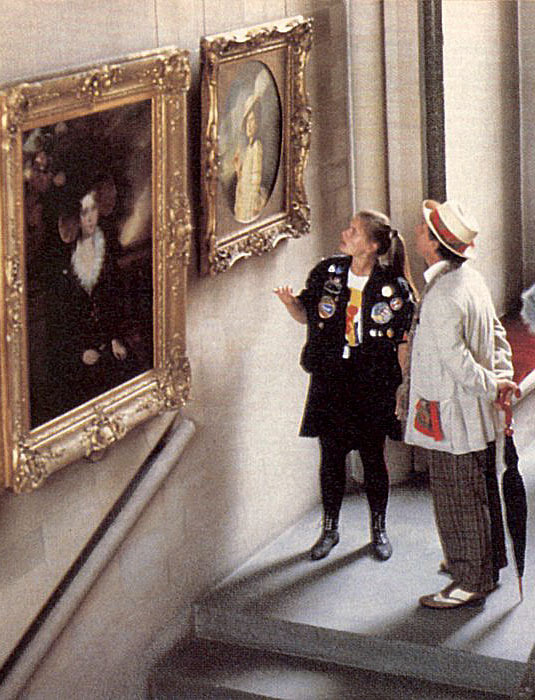 She was asked about the Gainsborough style portrait The Doctor and Ace come across in Windsor Castle during Silver Nemesis. 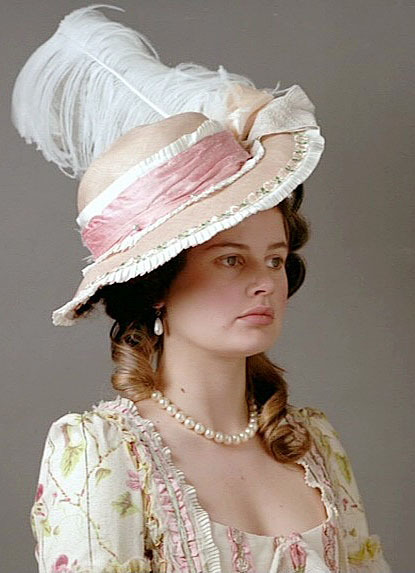 She had been dressed up in full costume, photographs and a large print made. This had been overprinted by one of the scenic artists to create what appeared to be a 300 year old portrait. Ultimately the scene was cut from the broadcast episode, and Sophie managed to get the picture for her wall after the episode was finished, and still has it to this day. Thanks for your interesting post. 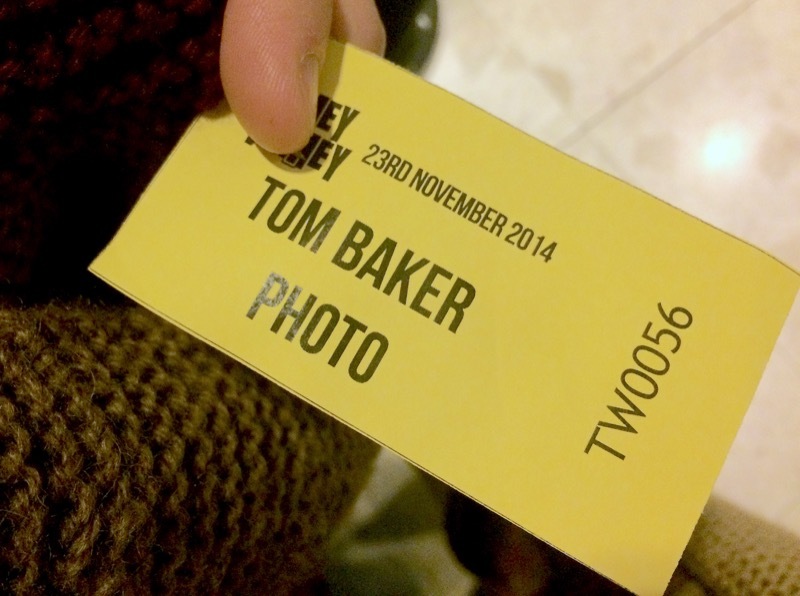 Wish I could meet Tom Baker in person since I've heard so many nice things about him! I did get to meet Louise Jameson in Chicago who was an extremely wonderful, accessible person who asked me a bunch of questions instead of the other way around! 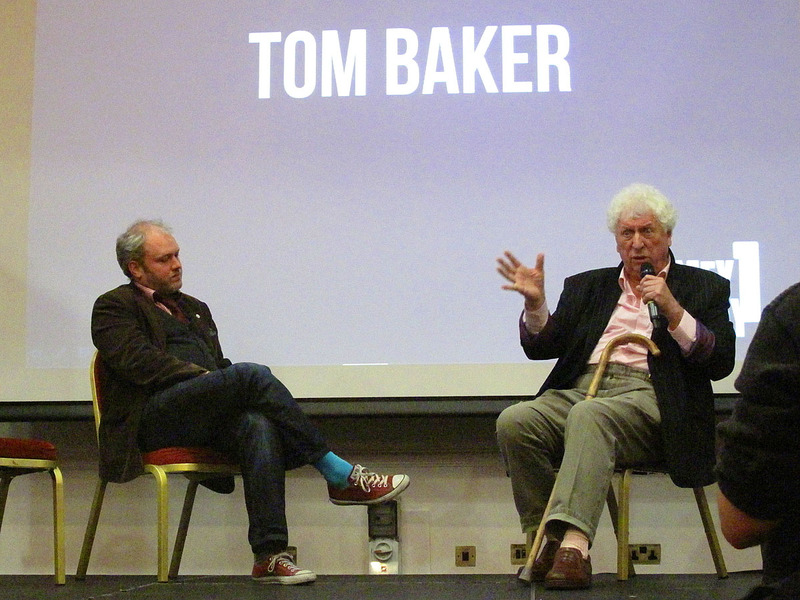 Living in the United States will make it next to impossible to meet Tom Baker... he's my favorite, you know? I admit to liking "The Sunmakers" quite a bit. Such a lovely story about taxes and death... and how the very rich gets away with lots of money. Sort of thing that happens in the US right now! 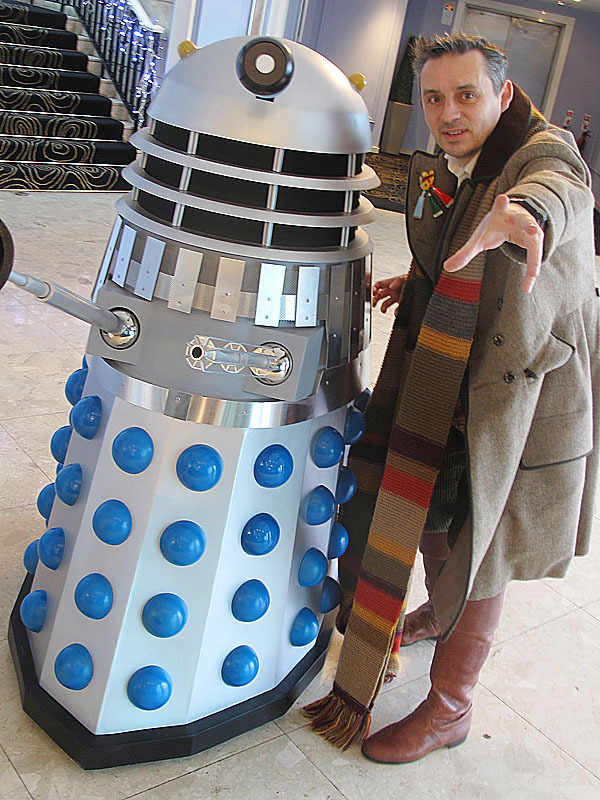 Well, it's back to doing some Doctor Who fan fiction starring my female Doctor. Hoping to get back to my original works one of the days too!